1) Safe handling/operation of aircraft. ADF, VOR, NDB, IGS, ILS, INS & GPS). All applicants will start as Cadet. 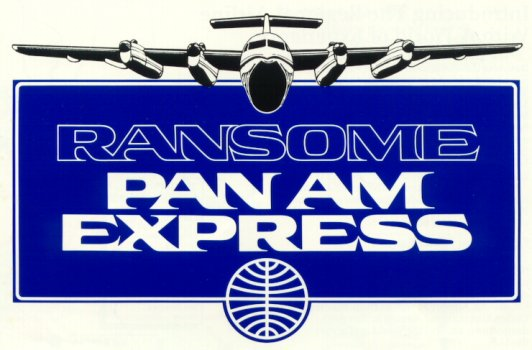 Pan Am Virtual can accept maximum 500 transfer hours from other Virtual Airlines. A Proof of flight hours is required.